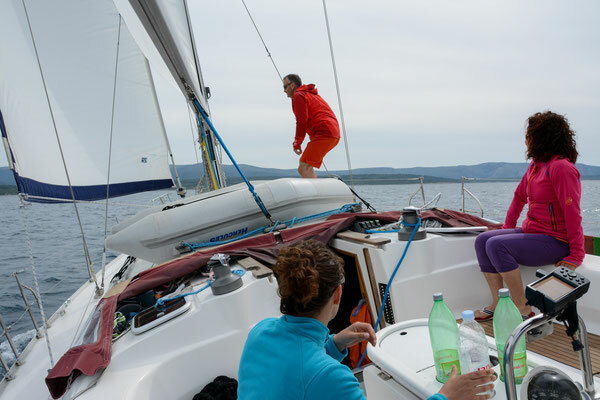 Climbing, hiking or biking on remote islands and sailing along the wild, spectacular Mediterranean cost of Croatia. The water is azurblue, the cliffs are white and there region is full of great anchorages and swimming locations. There are numerous excellent climbing areas with many secured climbing routes from 4a-7a in difficulty. 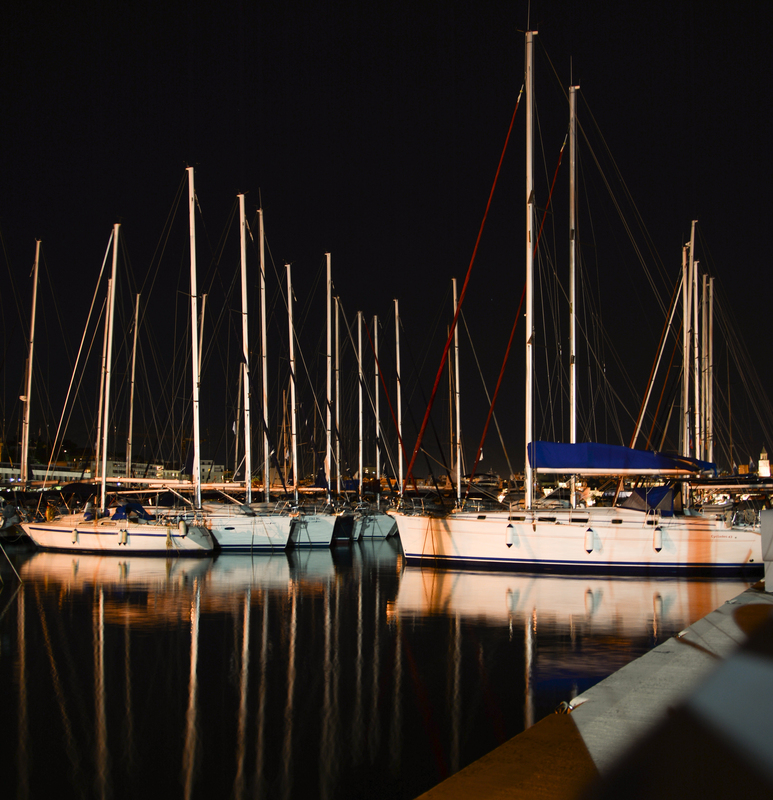 Clients arrive in Split and check in on the boat. Before setting sail, there will be a orientation session on the boat including safety instructions and the use of safety equipment. Later in the afternoon we set sail for the island of Brac, our first stop for climbing where we will find a secluded mooring spot for the night.. With its steep sides and the highest peak in the Adriatic, Brac is a mammoth of and island. Each day we will sail to a new island where we will anchor either in a little harbour or in a quiet bay for the night. Meals will be prepared on board, or we can try to local kitchen in a characterful restaurant in the harbour, or relax with a drink in a local taverna, all depending on what the group decides. The sailing and climbing programme will be adjusted depending on weather and wind conditions. Return to Split. where the water pools in ribbons of lapis, aquamarine and turquoise. and exhilarating cliffs can provide a challenge for even the most experienced of climbers. And there are climbing routes directly over water. 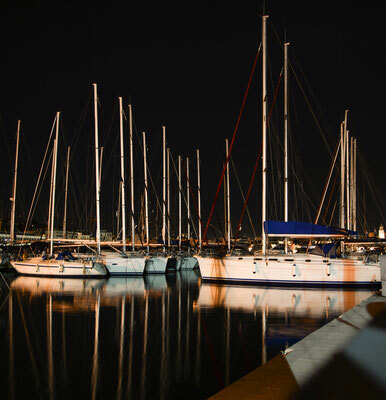 Clients arrive in Palma and check in on the boat. Before setting sail, there will be a orientation session on the boat including safety instructions and the use of safety equipment. 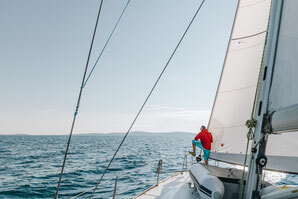 Later in the afternoon we set sail and will later find a secluded mooring spot for the night..
Each day we will sail to a new area of the island we will anchor either in a little harbour or in a quiet bay for the night, or we can stay in the same area for more than one night. Meals will be prepared on board, or we can try the local kitchen in a characterful restaurant in a harbour, or relax with a drink in a local tavern, all depending on what the group decides. We can also spend a night in a harbour, rent a car and go climbing in the climbing areas further inland on the island. 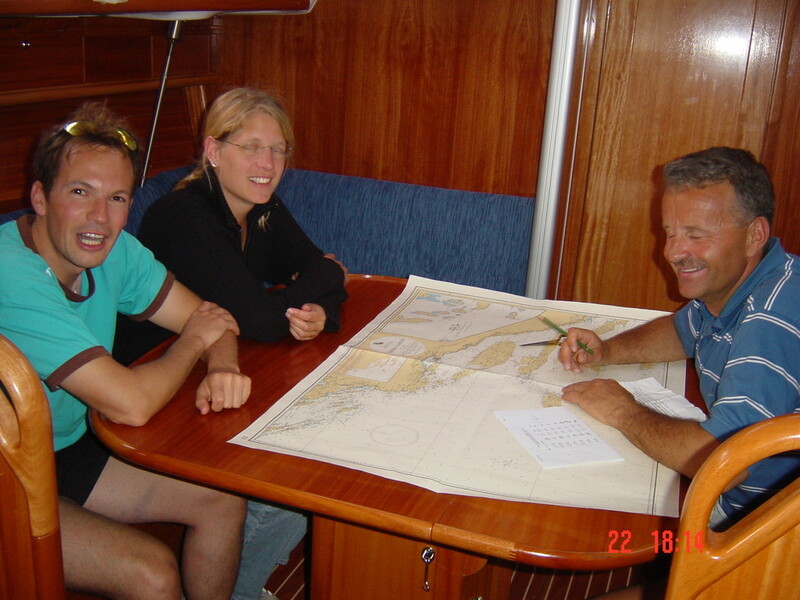 The sailing and climbing programme will be adjusted depending on weather and wind conditions. Return to Palma. Europe to Mallorca (Palma). Check information available on www.mallorcaspain.net or check with the individual airlines for schedules and prices. and you can explore the beautiful beaches along the south east coast. equipment. 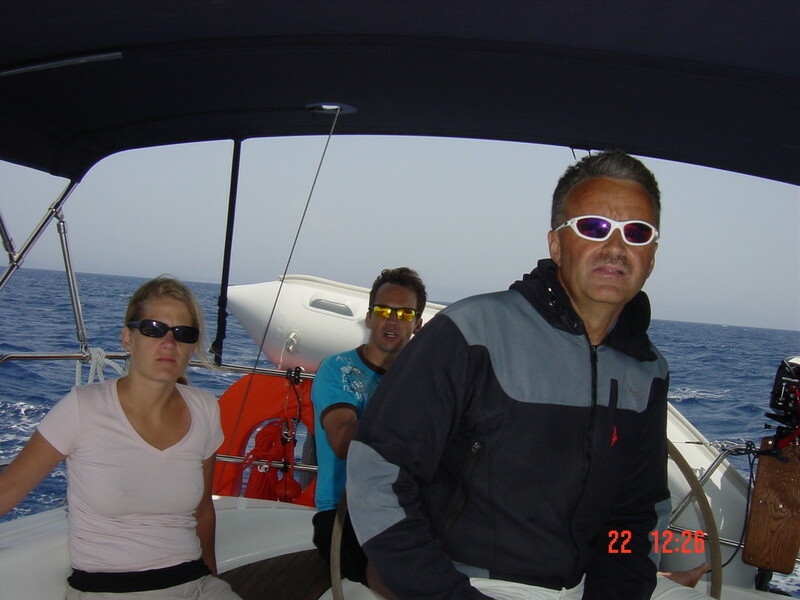 Later in the afternoon we set sail for Caletta on the eastern coast where we will find a secluded mooring spot for the night or anchor in a harbour. Each day we will sail to a new island where we will anchor either in a little harbour or in a quiet bay for the night. Meals will be prepared on board, or we can try to local kitchen in a characterful restaurant in the harbour, or relax with a drink in a local tavern, all depending on what the group decides. 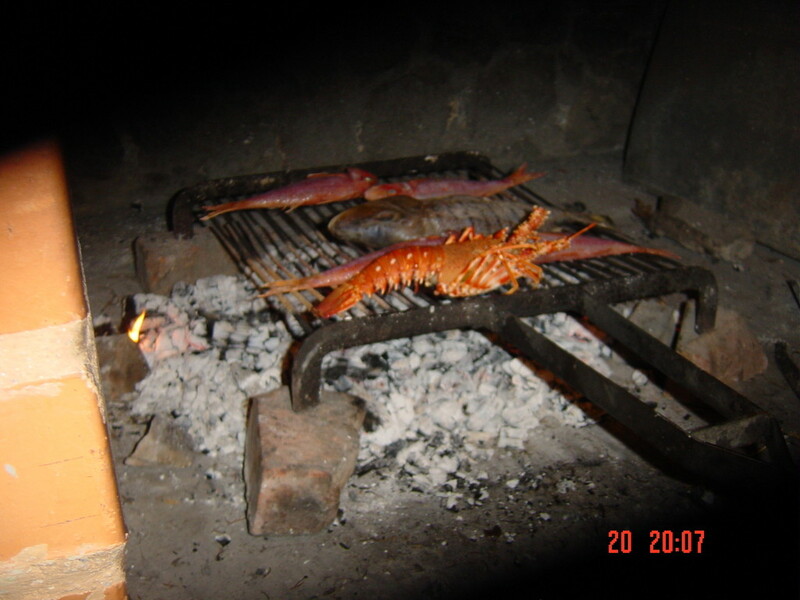 www.holidays-in-sardinia.com/ provides information on flights and ferries to Sardinia. 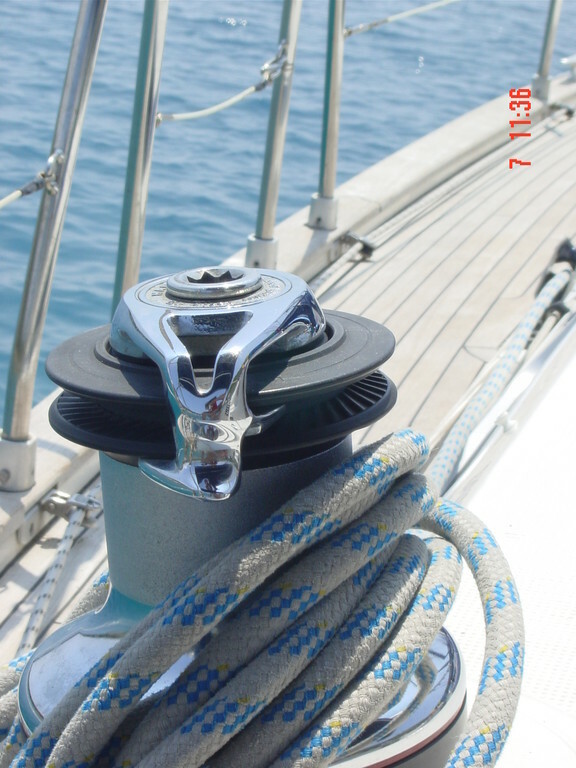 Equipment list for guests on all Sail and Climb tours. Keep in mind that you are going on a sailing boat and that the individual space available is limited so only bring essential equipment. Suitcases are not allowed on board so please pack in backpacks or sport bags.